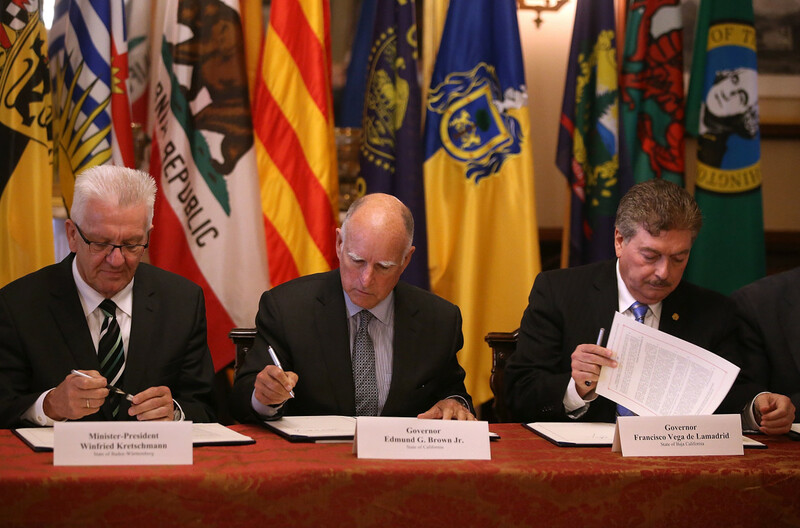 Winfried Kretschmann, minister-president of the German state of Baden-Wurttemberg, California Governor Jerry Brown, and Baja California Governor Francisco A. Vega de Lamadrid sign a climate change bill during at the Leland Stanford Mansion in Sacramento, California on May 19th, 2015. 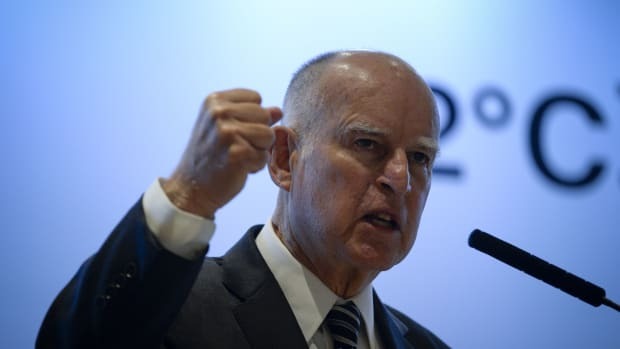 California Governor Jerry Brown of the United States has been appointed as special advisor for states and regions for the November climate conference in Bonn, Germany. He&apos;ll attend the COP23 conference this November along with Oregon Governor Kate Brown and Washington Governor Jay Inslee to represent subnational jurisdictions committed to climate action. Brown was appointed on Wednesday by Fijian Prime Minister Frank Bainimarama—the incoming president of COP23—in a move aimed to strengthen connections between the world community and a coalition of U.S. states that are pledging to meet global climate action goals. 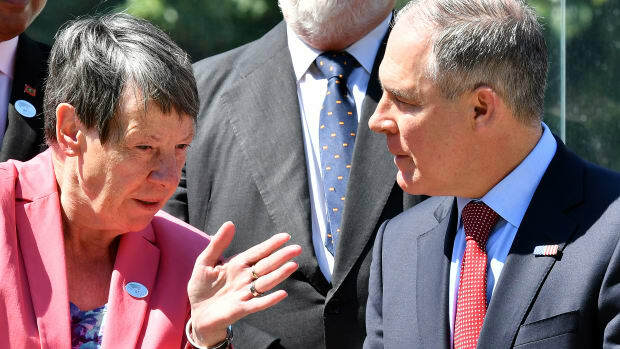 Making Brown a formal advisor to the climate talks helps legitimize state and regional efforts to meet Paris climate agreement goals, despite the Trump administration&apos;s decision to start withdrawing the U.S. from the 2015 Paris climate agreement—a process that won&apos;t be finalized until after the next U.S. presidential election, in November of 2020. "California is proud to partner with Fiji, an island nation that is experiencing firsthand the impacts of climate change and this year is the leader of the United Nations Conference of Parties," Brown said in a statement. Subnational entities have long been involved in global climate talks, but the Paris Agreement is based on commitments from national governments to cut greenhouse gas emissions, so some climate analysts say that the United Nations Framework Convention on Climate Change (UNFCCC) needs to tweak its structure to give states and regions a more formal role. 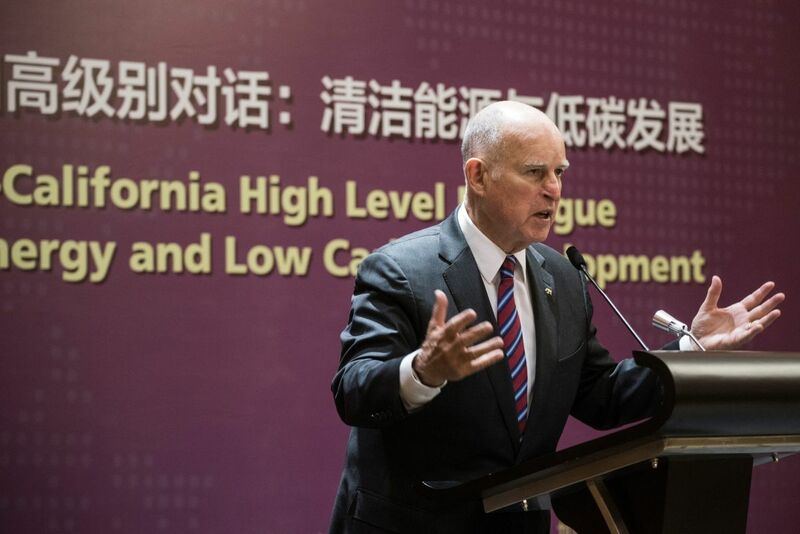 California Governor Jerry Brown speaks during an energy policy conference in Beijing on June 8th, 2017. Leadership from California could strengthen the Under2 Coalition, which aims to cap warming at below two degrees Celsius—a global target that would save lives by limiting heatwaves, droughts, floods, and famines. In a statement, Bainimarama said the UNFCCC will work with the West Coast states to advance climate action at every level of society. 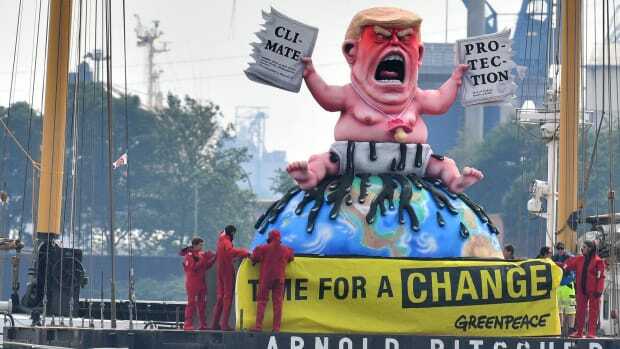 President Donald Trump&apos;s decision has solidified international determination to "take climate action forward with the urgency it deserves," he said. Oregon Governor Kate Brown said climate action under the Paris Agreement is a blueprint for prosperity. "The &apos;America First&apos; doctrine should put our children first. 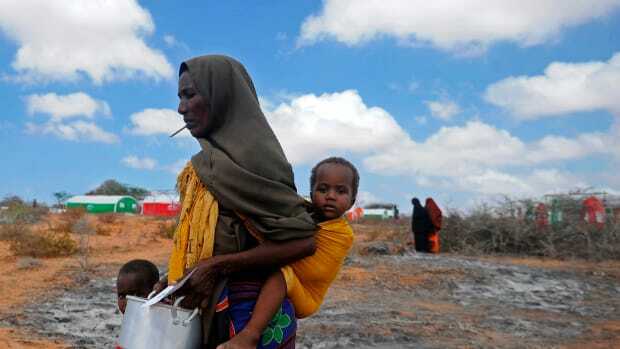 Future generations will judge us not on the facts of global climate change, but what we&apos;ve done to tackle it," she added. The UNFCCC highlighted the growing U.S. climate alliance, which includes 13 U.S. states committed to achieving the U.S. goal of reducing emissions 26 to 28 percent from 2005 levels and meeting or exceeding the targets of the federal Clean Power Plan. California has the sixth-largest economy in the world, as measured by gross domestic product, and has adopted ambitious climate and energy policies that have had a ripple effect across the U.S. Last week, Brown met German Environment Minister Barbara Hendricks in San Francisco and worked on clean energy deals with China. 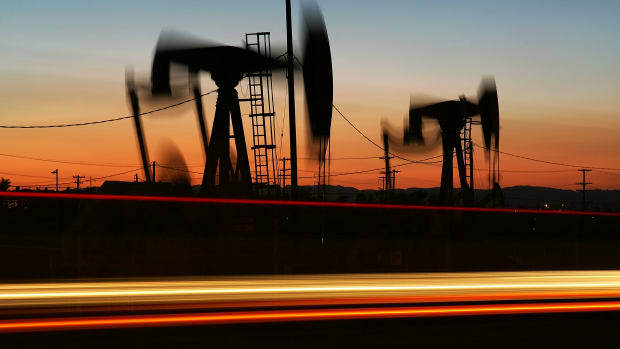 California plans to generate half its electricity with renewables by 2030 and aims to reduce petroleum use in cars and trucks by up to 50 percent within the next 15 years. The state also has existing climate agreements with leaders from the Czech Republic, the Netherlands, Mexico, China, North America, Japan, Israel, Peru, Chile, Australia, Scotland, Sweden, and Germany. The Under2 Coalition is an international pact among cities, states, and countries committed to limiting the increase in global average temperature to below two degrees Celsius—the threshold for potentially catastrophic consequences—by either reducing their greenhouse gas emissions from 80 percent to 95 percent below 1990 levels or holding emissions to less than two annual metric tons per capita by 2050. The coalition now includes 176 jurisdictions on six continents collectively representing more than 36 countries, 1.2 billion people, and $28.8 trillion gross domestic product—equivalent to over 16 percent of the global population and over 39 percent of the global economy. 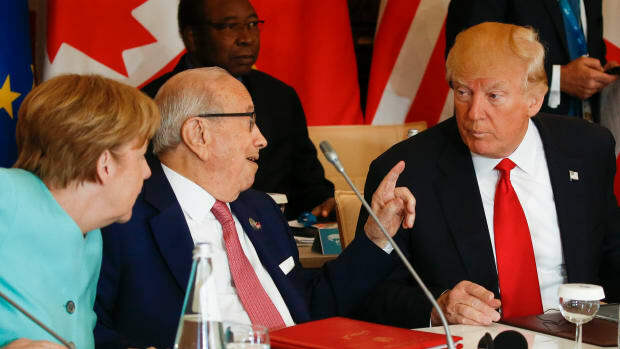 The G19 is set to rebuke the U.S. over its Paris withdrawal.